Heading for a night out on the North Shore? 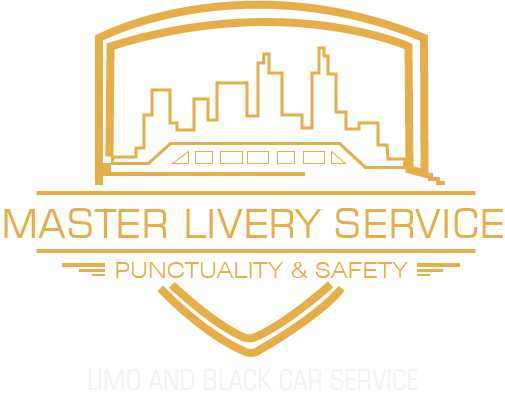 Do it in style with Master Livery limo service. Our limo service will allow you and your friends to spend a night out on the town without having to worry about transportation from the restaurant or bistro to the bar or club. With a variety of options to choose from for you entertainment, the North Shore is a great place to spend a carefree night out, without designated drivers, worrying about traffic or parking. Hiring a limo service allows you to do this while making a great impression, even if you are not planning to go bar hoping but simply wish to arrive at the “party” with a bang. Feel like a celebrity with our fleet of super luxurious limos. Graduating from college or university is definitely one of the most important days of your life, thus it needs to be celebrated appropriately. A graduation party can only get better with a limo service that provides you with the most luxurious, the best and the safest transportation available. Start your celebration from the moment you step your foot into one of our amazing limos. Another special moment in our lives is our wedding day. As the North Shore is home to many amazing wedding venues from country clubs to banquet halls and amazing, glamorous mansions, it is only fitting that your transportation is as amazing as your venue. Transport your bridal party in style and arrive at your wedding venue with a “wow” factor that will not only ensure safe and stress free transportation but also have your guests bedazzled. You can then leave your venue as a newly-wed in style with Master Livery’s limo service. Take advantage of your means of transportation to impress potential clients or business partners by having them picked up in a limo that will showcase your professionalism. Travel from meeting to meeting or arrive at corporate events while enjoying the luxurious facilities our fleet of limos provides.